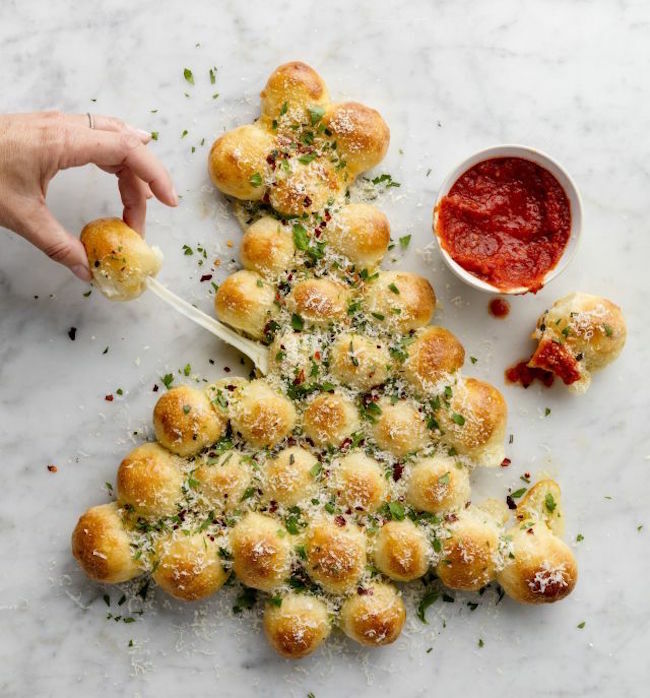 This pull-apart Christmas tree bread! 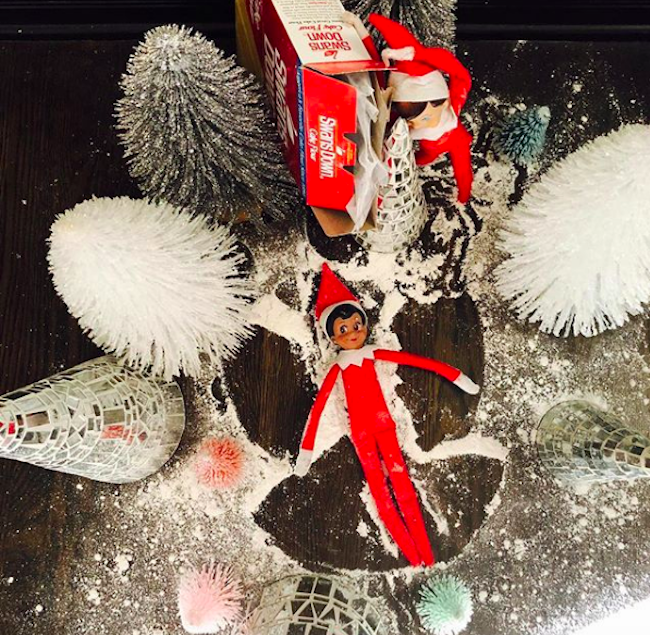 These genius Elf on the Shelf ideas from Busy Phillips! 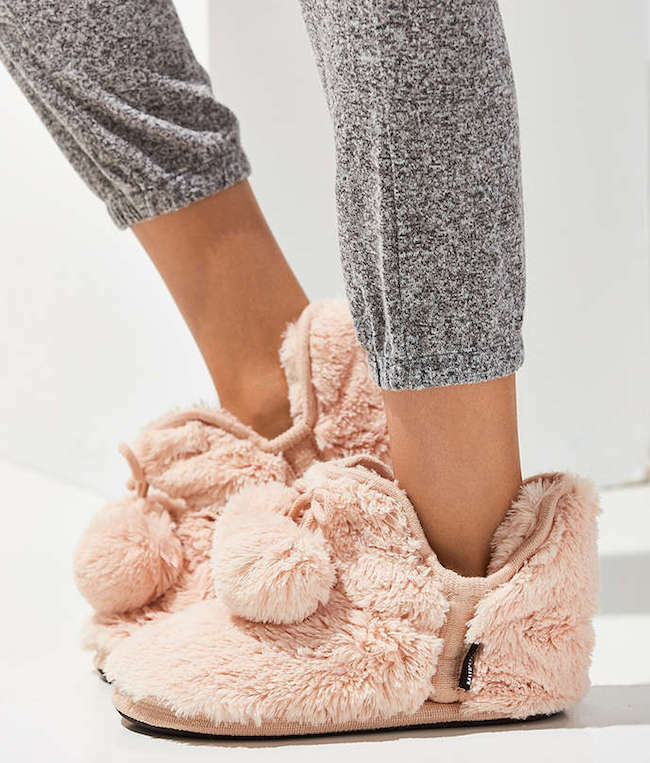 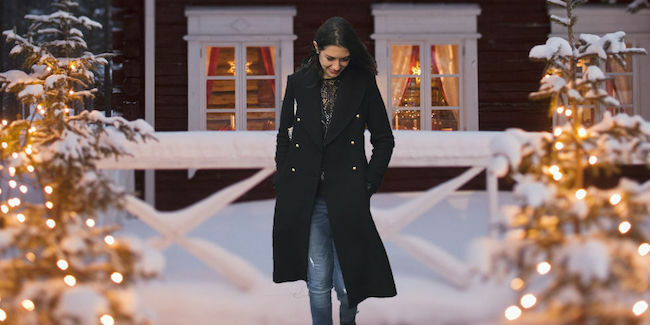 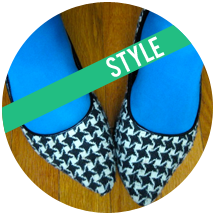 This article, "I Lived Like I Was in a Hallmark Channel Christmas Movie for a Week"
These suuuuper cozy-looking pink Muk Luks slippers! 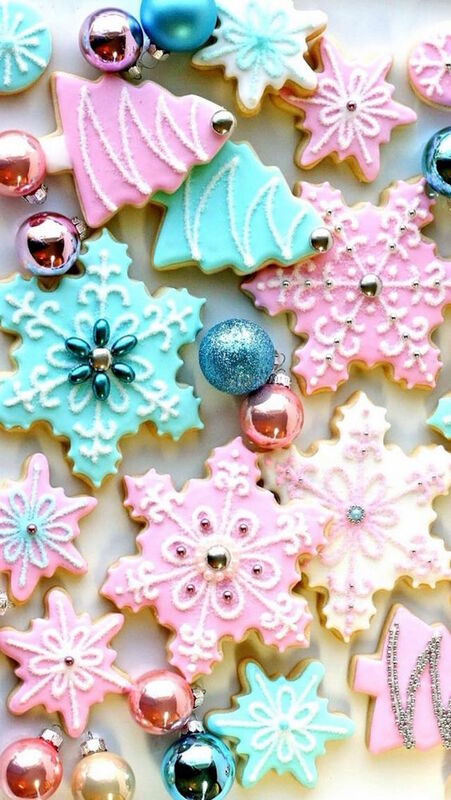 This festive Christmas cookie phone wallpaper! 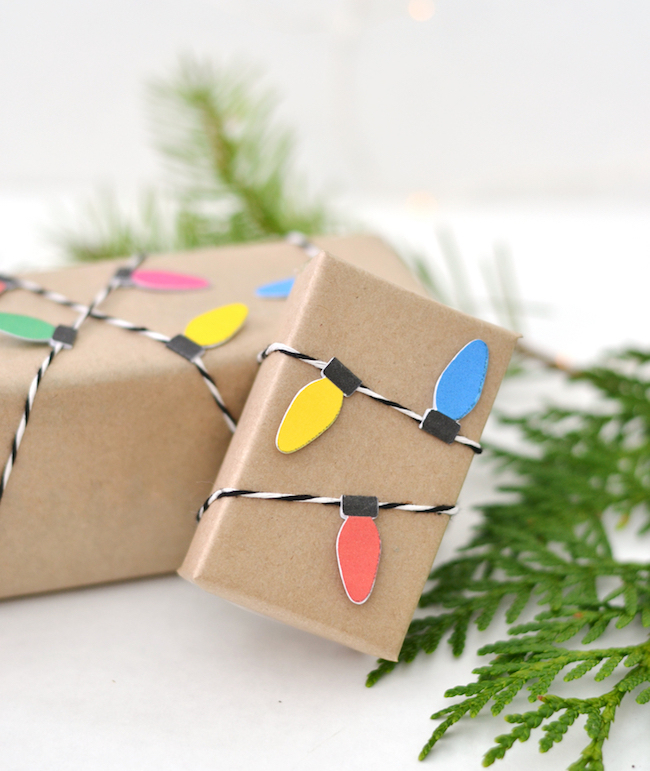 This fun Christmas light gift wrapping idea! 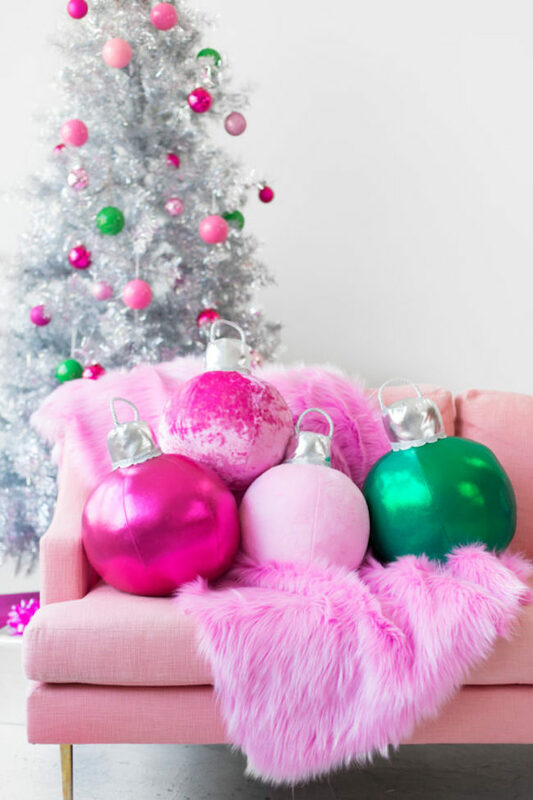 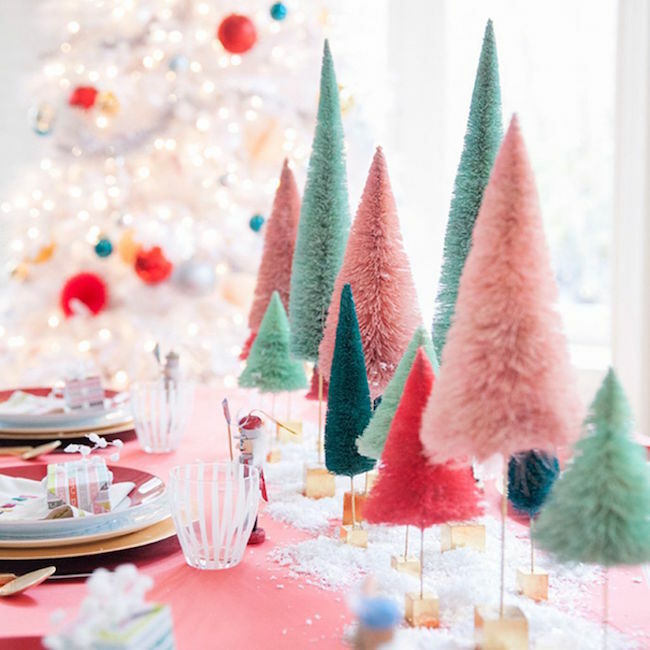 This gorgeous pink Christmas table decor! 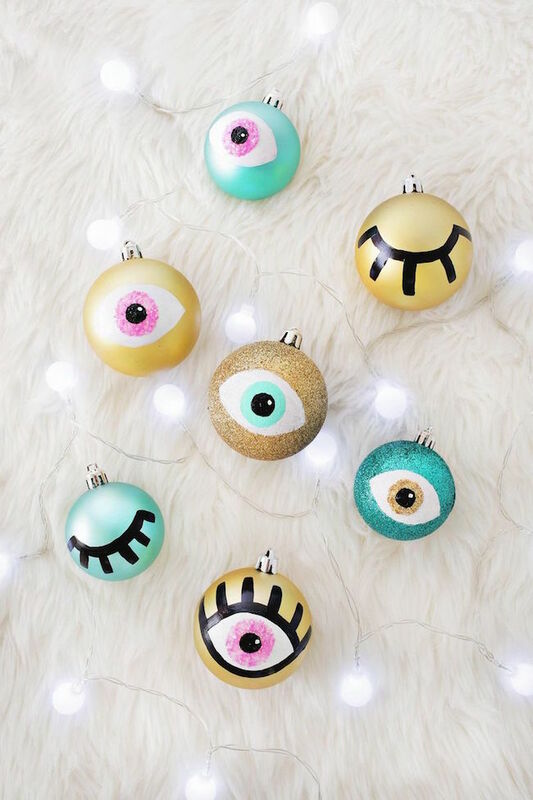 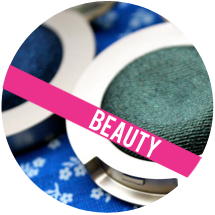 These holiday-themed eye makeup ideas!